Just like your listeners, not all mobile users are created equal. Mobile expectations are rapidly accelerating, while consumer loyalty and attention waiver. Reports indicate 80% of App users churn every 90 days. It’s a daunting task to keep filling the funnel at a rate that outpaces attrition, especially when so many users don’t matter to your bottom line. In a world of fake social media accounts and bot traffic, who are the users that actually matter to achieving your business objectives? How do you most efficiently replenish App downloads with the heavy users who will deliver the highest lifetime value? 90-95% of station revenue comes from on-air revenue. As a result, stations are increasingly using their digital assets to strengthen and defend the AM/FM mothership. If a user downloads your App, but doesn’t have a job, it will be very difficult for them to consume enough audio to matter to your brand. According to Matt Lawson, Director of Marketing at Google, don’t base your analytics strategy just on the existing measurement tools that you already have access to. Instead, start with your key outcomes and determine the best way to measure those goals. Employment is the #1 driver of heavy radio listening. How is this metric being measured among users who are downloading your App and interacting with your online platforms? From a ratings standpoint, Nielsen is measuring employed listening. On the digital side, the measurement tools are the easy part. 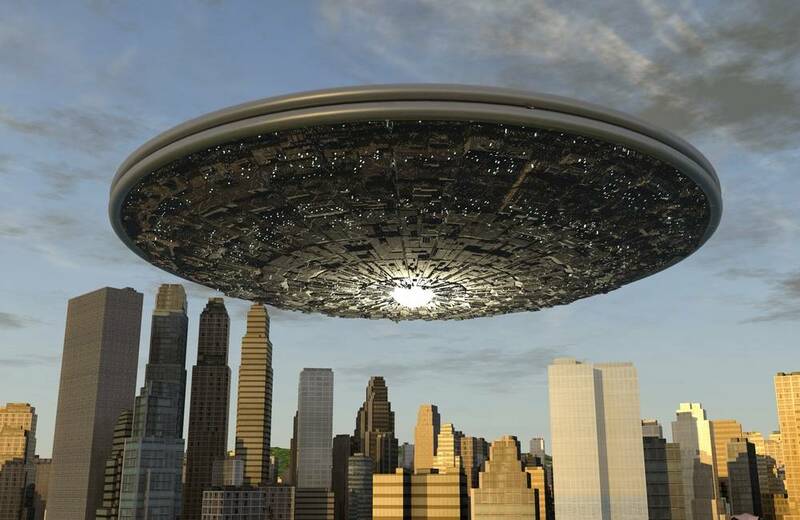 The bigger challenge is to identify the overall strategy that serves the mothership. Hilton Hotels and Resorts has a long history of innovation from offering the first television in rooms to being the first on-site airport hotel. Hilton wants their best customers to have frictionless travel moments. Since we live on our mobile devices, why should the experience at their hotels be any different? From advance online check-in, where you can select the location of your room to using your phone to unlocking the door without first stopping at the front desk to pickup your key, the app has you covered. Not to mention the lowest rates available anywhere online. 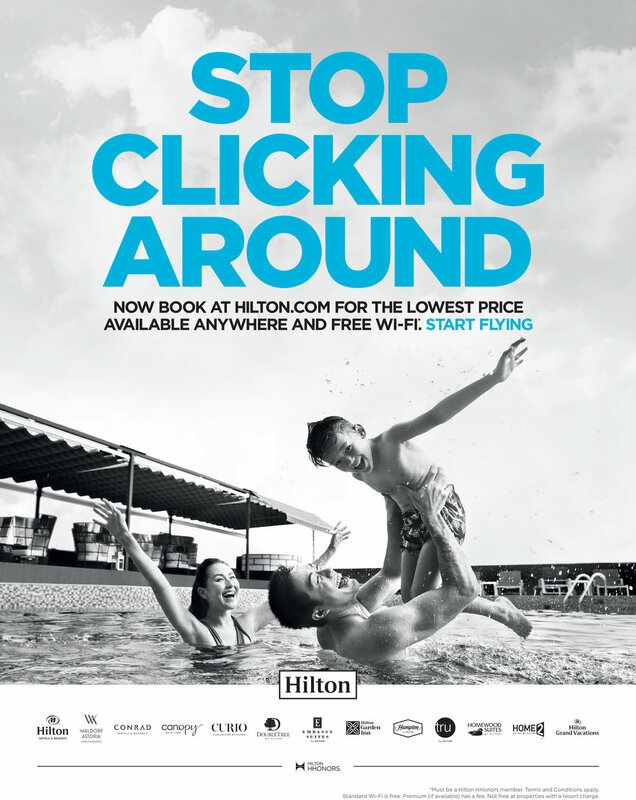 Providing a frictionless travel experience was brought to life with the Stop Clicking Around marketing campaign. The results include 90+% retention rate for their App (when the average retention is 20%). In addition, the App’s rating went from 1.5 stars to 4.7 stars. In fact, it’s the No. 1-rated hospitality app in the Apple Store, ranking higher than any competitor, third-party booking site or anyone else in hospitality, including Uber. Despite more than 2 million Apps available for download, when it comes to actual usage, infinite choice is an illusion. 90% of sessions involve using three or fewer apps with Facebook, text messaging and Amazon being consistently ranked at the top. In addition, heavy mobile users – the top 10% overall – tap and swipe their screens a remarkable 5,427 times per day and spend 3.75 hours on their screen. Despite this significant amount of daily consumption, the average mobile session lasts less than two minutes. How Does Your Brand Stand Out? In a hectic, fast paced world, people seek out familiarity and brands they know and trust. Fortunately, not all listeners are created equal so you can be selective about who you recruit and engage. Although infinite choice remains an illusion, the power of heavy users is real. The top 10% of mobile phone users consume 50% more screen time than average users. In a similar way, your heavy P1s dominate your listening with 2-3% of your cume generating 50% of your total quarter hours. As a result, there’s a great opportunity to recruit and engage the employed, heavy users who have the most listening to give and will generate the biggest impact on your ratings and revenue. This mothership strategy encourages investment in new digital and mobile platforms, while recognizing that our core listeners continue to overwhelmingly seek us out on the radio, especially during their commute and at work. Therefore, while we make our content conveniently accessible across platforms and on our App, the primary role of these digital initiatives is to compliment and enhance our core on-air business. DMR/Interactive’s 360° Listener Engagement Strategy brings the mothership strategy to life by incorporating station digital initiatives within an overall marketing strategy that generates Top Of Mind Awareness and occasions with those employed, heavy listeners who matter most to your ratings and revenue. This entry was posted on Tuesday, March 20th, 2018 at 10:22 am and is filed under Nielsen ratings, radio, radio marketing, Uncategorized. You can follow any responses to this entry through the RSS 2.0 feed. You can leave a response, or trackback from your own site.